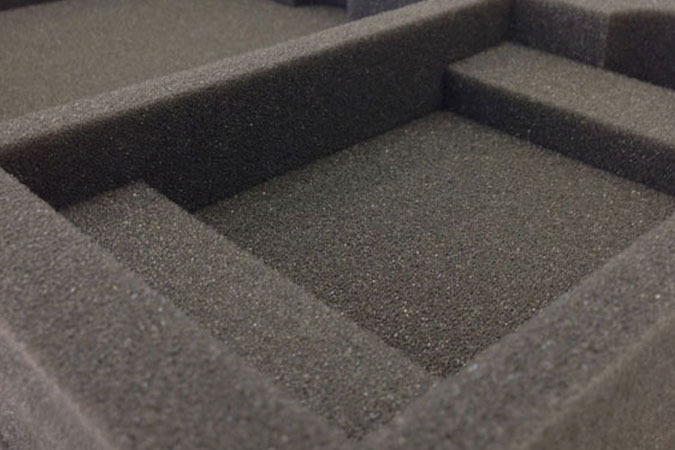 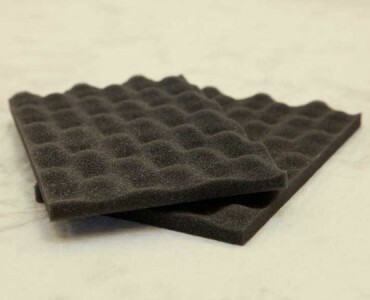 Over years and years of high-quality, professional packaging production, we—as Paramount Container—have developed our skills and capabilities in all areas, including that of foam packaging inserts. 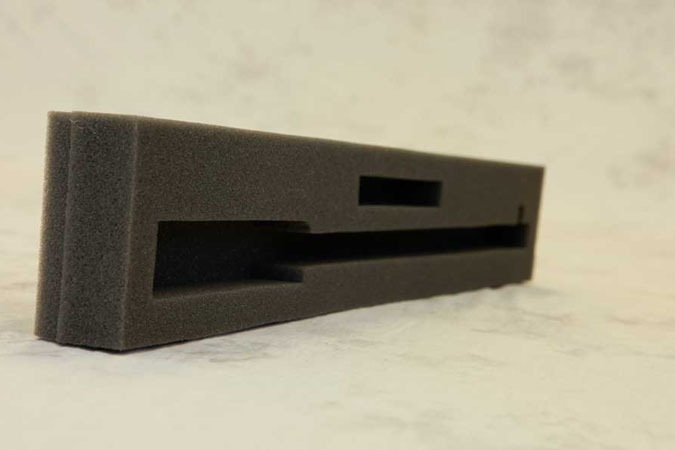 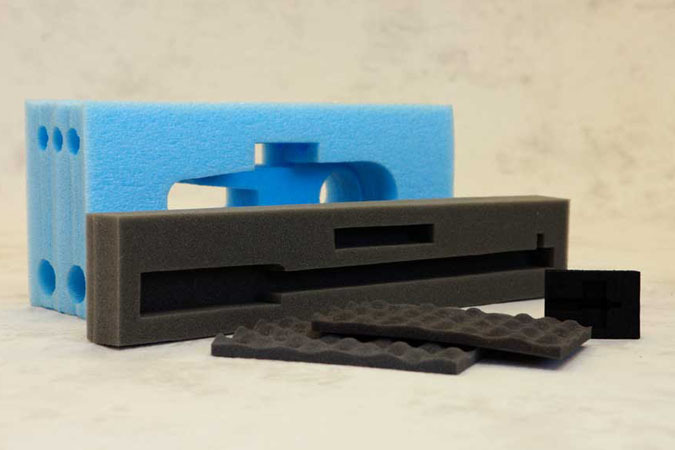 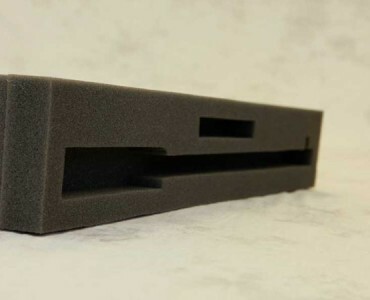 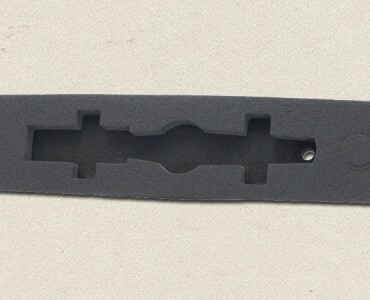 Foam inserts may seem like a simple or peripheral concern, but when it comes to really solid, secure packaging, the type of foam inserts you use can make or break your design (literally). 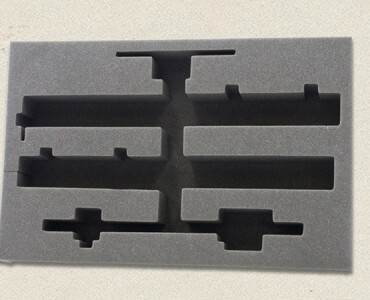 Shipping can cause your products to go through rigorous beatings sometimes, especially when there are different transfers from truck to truck before they arrive at their destinations. 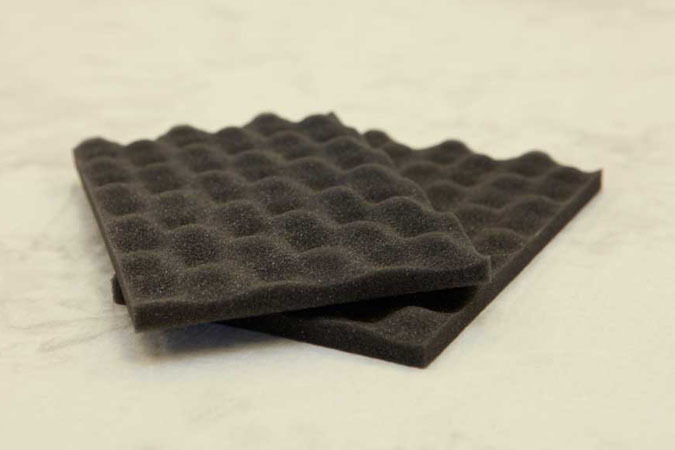 A snuggly-fitted foam insert design within your container will ensure that everything remains buffered from shocks and movement. 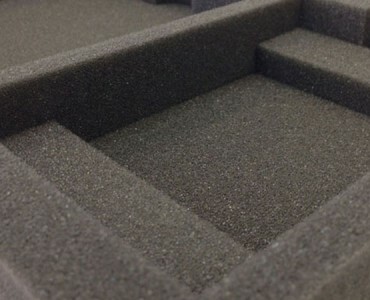 Your products stay fresh and safe from your location to the next. 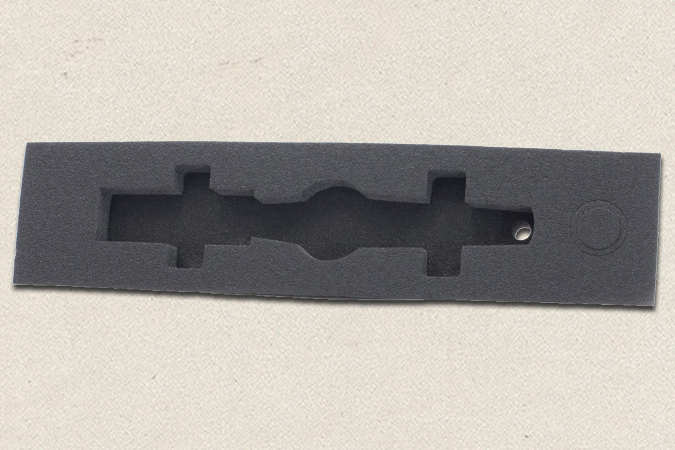 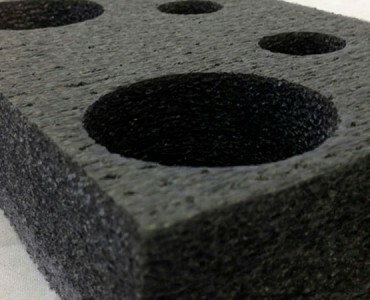 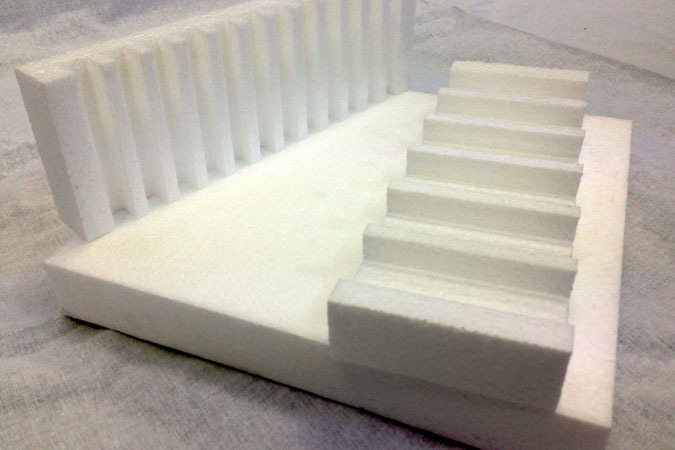 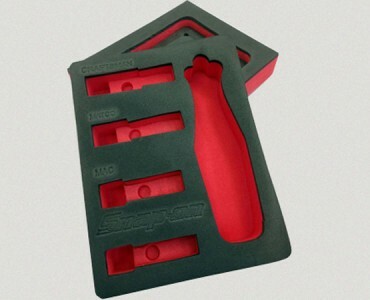 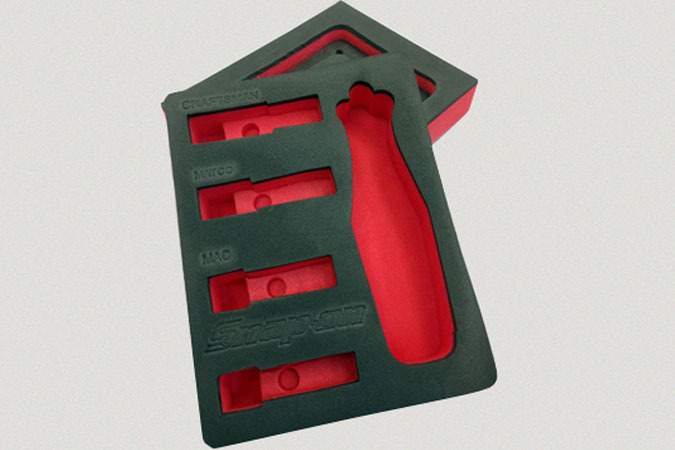 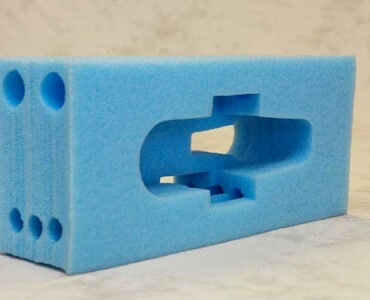 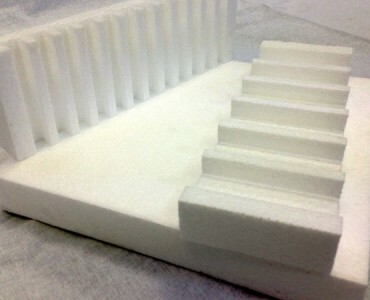 The way that a foam insert is constructed is actually also of great importance. 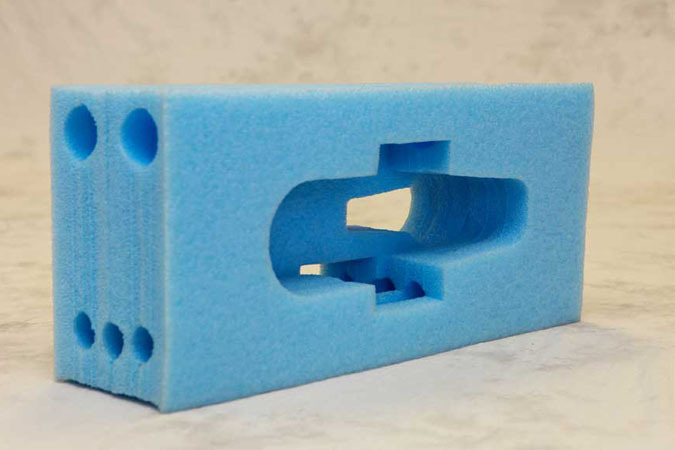 We use the best manufacturing equipment that allows for precision and functionality. 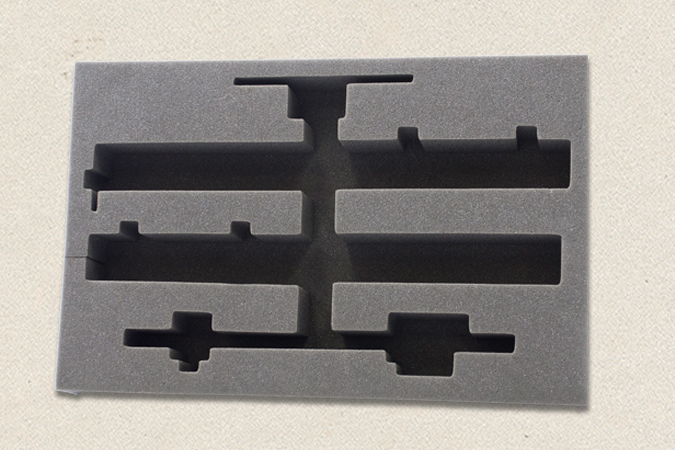 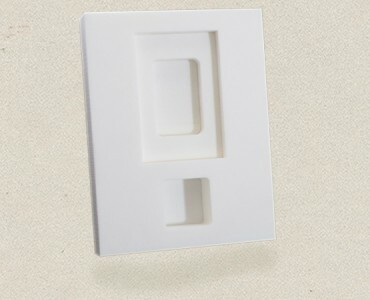 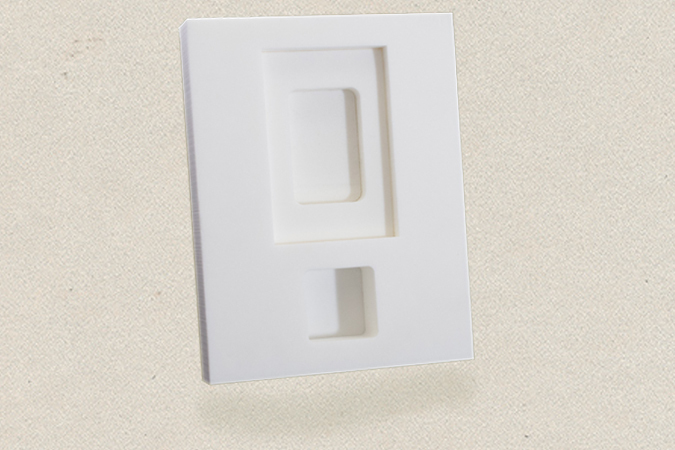 Our current foam cutting methods include die cutting, hot wiring, CNC routing, and thermoforming. 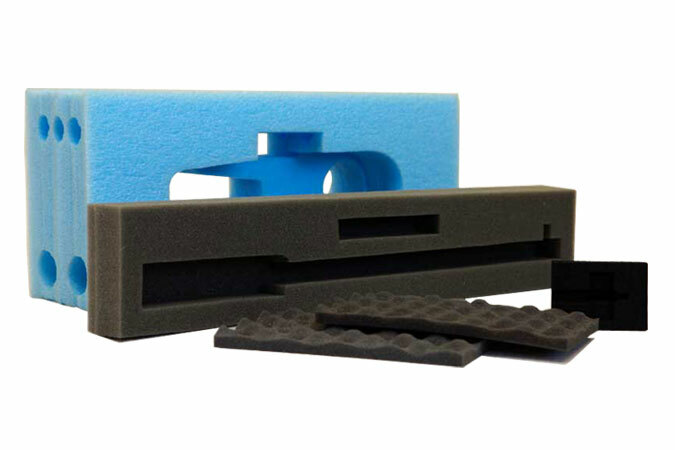 If you have any questions about these methods, please ask! 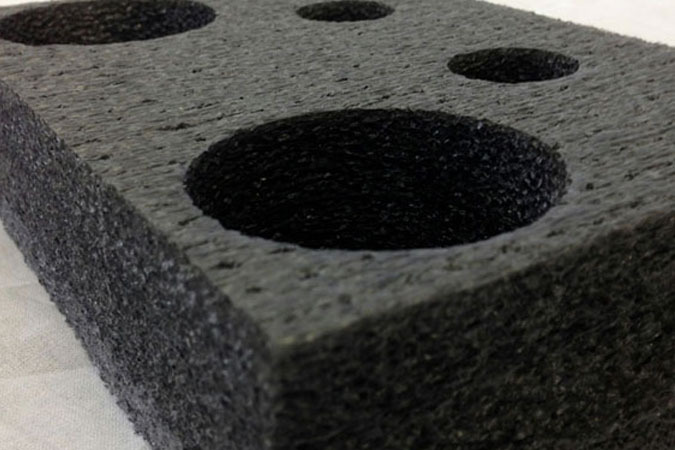 Our materials are also of the highest quality, to guarantee that the right amount of shock absorption for a particular product is given, and to also give customers plenty of options that will work for their products. 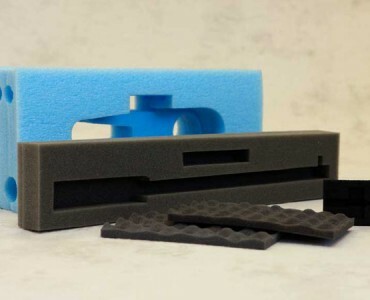 In fact, we use all of the commonly known foam materials today, including several varieties of polyethylene and polyurethane. 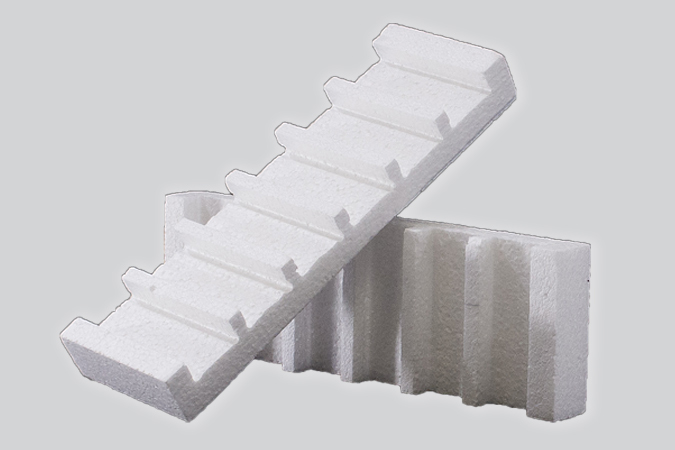 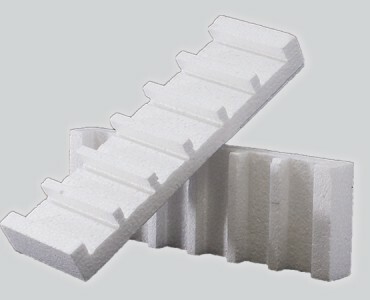 You’ll have access to cross-linked foam, EPS (Polystyrene), EPE, and convoluted foam.